Have you heard of Fab yet? It's a daily deals site, but with a bit of a difference. Instead of endless restaurant vouchers & cleaning companies (that nobody has heard of), it showcases brilliant design products - jewellery, homewares, accessories, prints & the like. Items are discounted from their usual retail price (sometimes by up to 70%) and are on site for about a week, so you can take time to decide if you really do need to buy that bowler hat light (er, yes, you do). 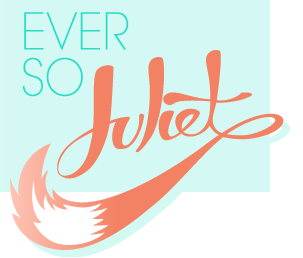 I've been meaning to blog about them for quite a while now... I haven't bought anything yet, but it's one of the only email newsletters I get that I open every single time - even if it's out my price range, I can't resist looking! But that's all going to change today, as this wonderful item popped up. LOOK AT THIS. It's called a MatchCarden and it's a teeny tiny card & garden by Another Studio. 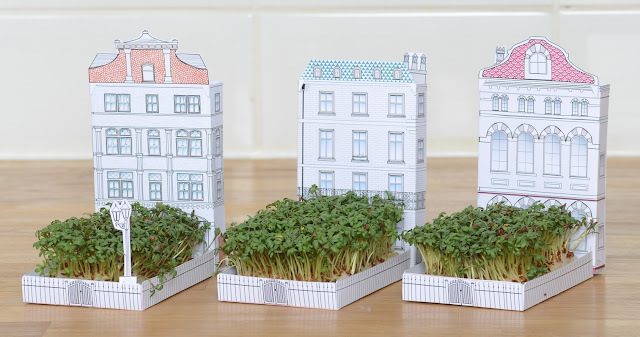 It comes flatpacked (you can send it as a card through the post), and you assemble it, sow the cress seeds (which are provided) and sit back and watch your garden grow. Awww. They come in different sizes too, you can get city versions, a mini hothouse, a botanical garden, a football pitch, and lots more. 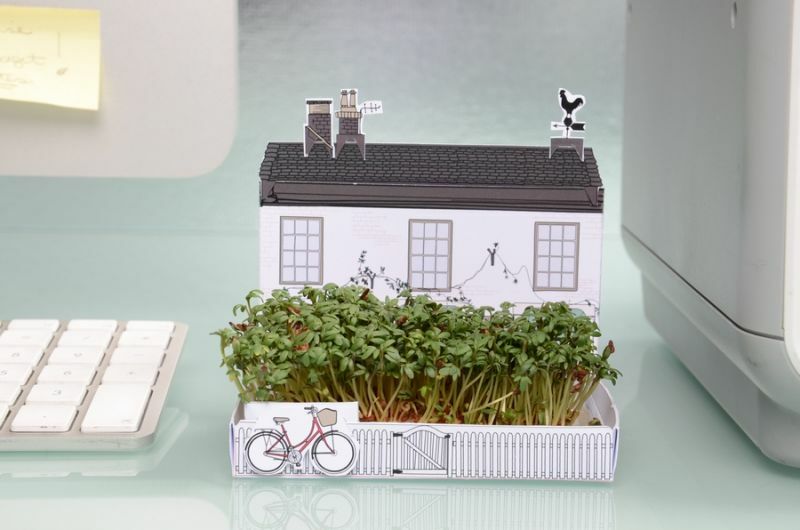 Fab have lots of nice looking products coming up too (including fluttery paper eyelashes, oooh), but I am obsessed with gardening at the moment.. and can't quite resist the idea of gardening at my desk! Be mine, tiny buildings.